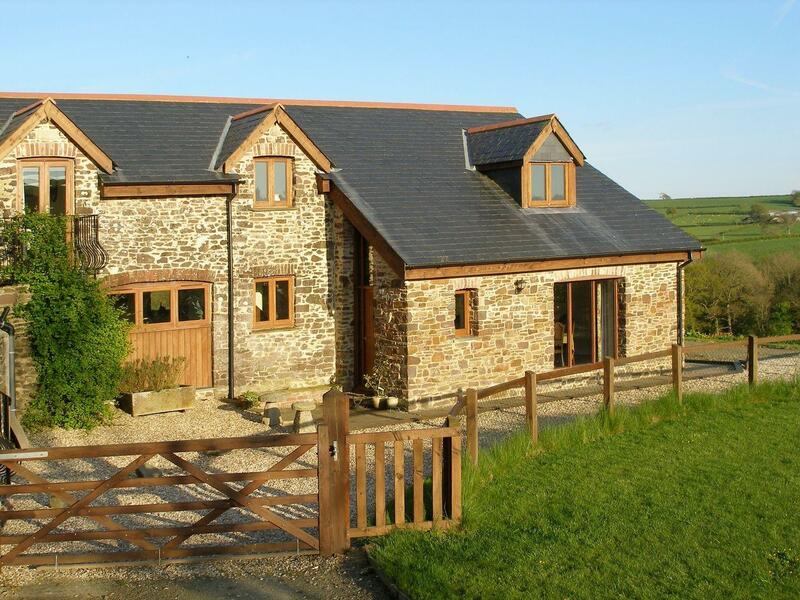 Jackdaws Cottage in North Tawton is a pet friendly holiday cottage in Devon, receives dogs and welcomes 6 individuals. 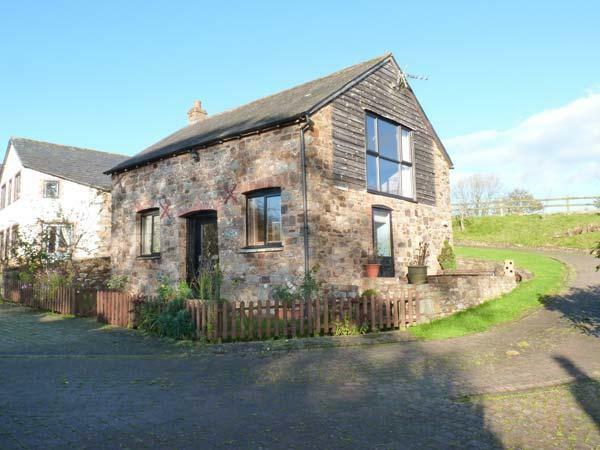 Having 3 bedrooms and 2 bathrooms, also is non smoking and you can find a summary for this dogs welcome home in North Tawton here. 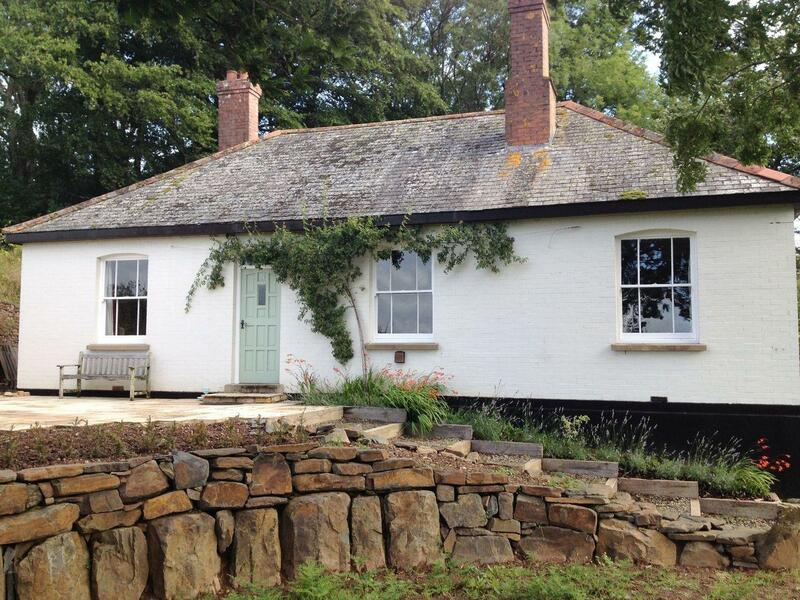 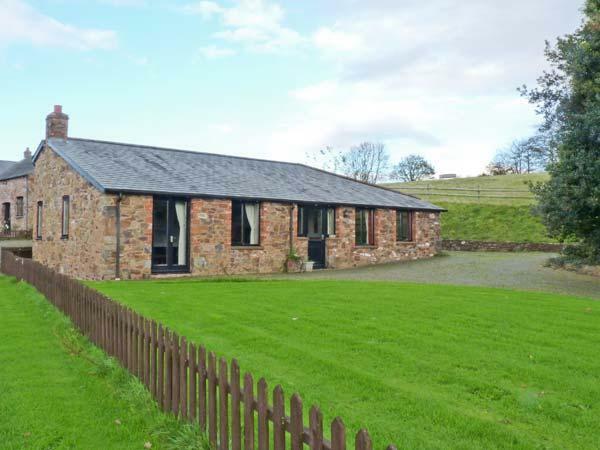 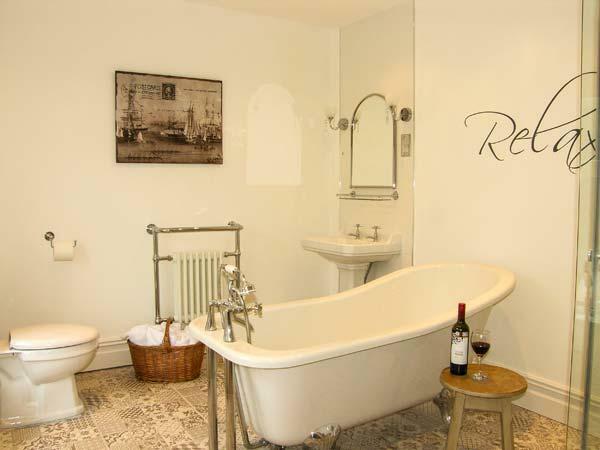 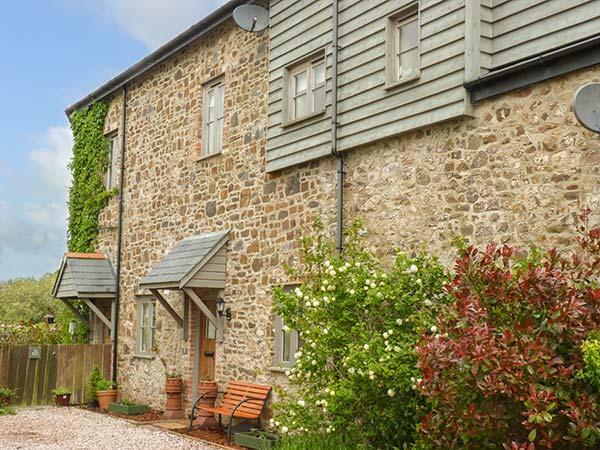 A dog friendly holiday cottage in North Tawton, accommodates 6 individuals with 3 bedrooms. 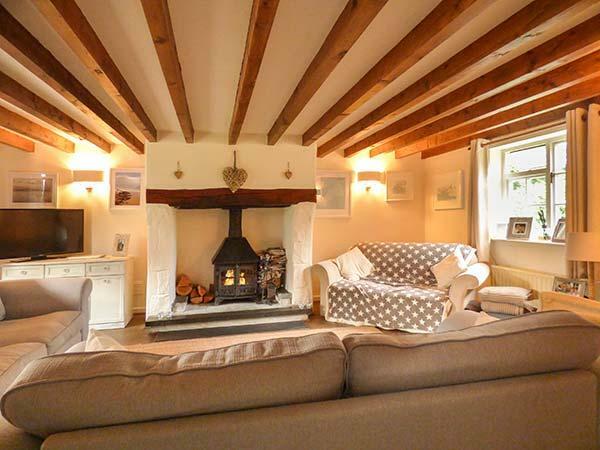 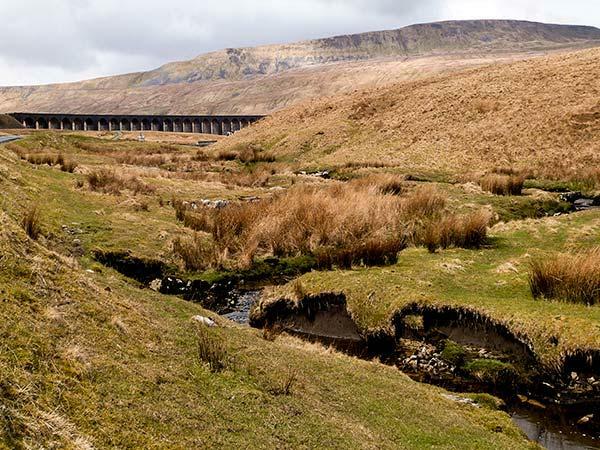 Excellent for a break with your pet, also offers internet access and view information and reviews here.